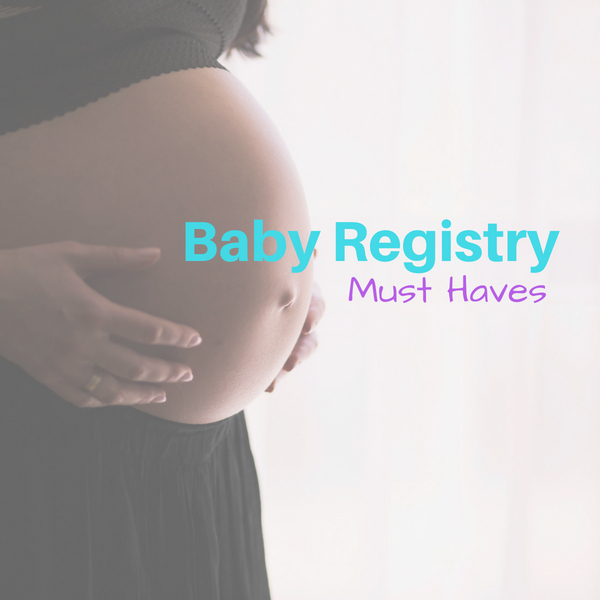 Must have – Amazon.ca Baby Registry! 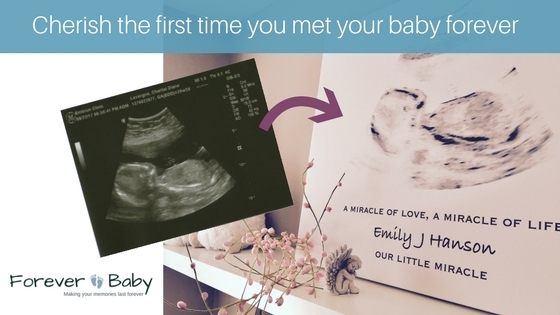 We just had our baby girl in December 2017 – what a blessing! We might only be one month into parenthood but boy, do we know which items we ADORE from our Amazon.ca Registry! This item deserves major awards! It’s the extra set of hands you don’t have. Our baby ADORES it. I mean – what can you honestly do with a newborn? They are too young for most items like the saucer. But this is PERFECT. It cuddles her well, it rocks her peacefully (YES, all automatic)… its our best gift ever. You need it. Another must have for your newborn! Newborns hate to lay flat on their back. This lounger is perfect! We use it on the couch, in bed and you can also bring it with you on travel. Great investment for very little! Another great item at a relatively low price! As our baby is starting to be a little more awake here and there, she loves this bouncer! It vibrates and moves as she moves around. So light and portable, you can bring it with you anywhere. Before I was old enough to babysit, I would help out my neighbour with her baby. She changed her on the counter and asked me to put my hand on her belly so she wouldn’t roll over. Her soother dropped on the floor and I quickly went to grab it… and she rolled and fell on the floor. Thankfully the baby was fine, but I learned quite the lesson at a young age. This changing pad is the best. No rolling over in this pad! And it stays put on your dresser. Love it! (We don’t use a change table – we use a large dresser and put this changing pad on top). I’m in love with the multi use items and this one is on my list! A – its a burpy bib…but B – its also a burping pad! Let me start off by saying that we’ve tried a few things… and this is by far the best we’ve had. I just wish that someone with invent a rocking bassinet. Now THAT would be amazing! Our little baby loves this bassinet as it swaddles her just enough for her to feel good. I can also rock the bassinet manually if she is a little cranky. Another multi use item – our tub! We love it. On the other hand…she isn’t a fan (YET) of getting a bath! But we love how functional it is and how we’ll be able to use it for quite some time! Our travel system and we LOVE it! We used it a few times in the snow… so awesome. We love how light it is and how compact the system is once folded. No complaints as of now! We haven’t use it much YET, but this is, in my opinion, one of the best baby carriers/slings out there. Very easy to use, no confusing wraps to figure out!!! A must have if you are going to feed formula to your baby! So great to use with powder formula – ZERO CLUMPS! We love it! We tried many bottles… Munchkin, Avent, Tommy Tippee, Nuk… but these are the best HANDS DOWN. See our baby is ALWAYS hungry and in a hurry to eat which gives her tummy aches and gas. These have greatly helped with all of that plus she is so much calmer! LOVE THESE! This. I never heard of this until after my baby shower. Some mamas are reporting getting MORE out of this than their pump!! Imagine that. Worth a try!! LOVE this nursing pillow! Simple but perfect! HELLO LIFESAVER! Cannot say enough good things about this white noise machine. We use it A LOT… like in every day A LOT. On the go as well as home. Get it – you’ll need it. That’s our suggestions for now! We will add more as we try more of our registry items.